And it can teach us about ourselves too. Highlights from the first Train for Rewards blog party. 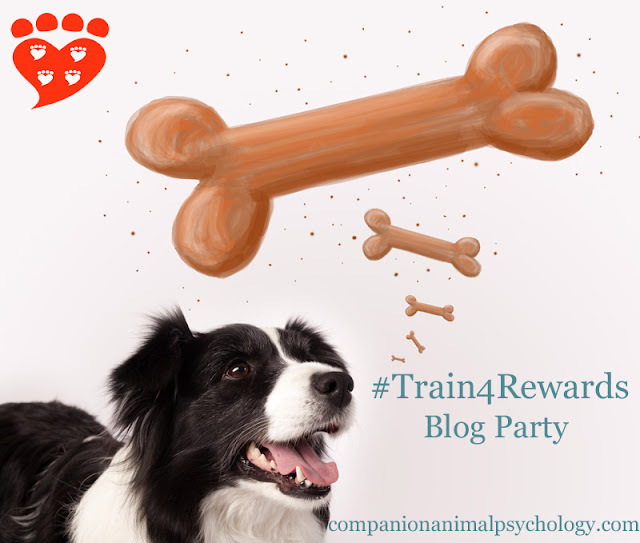 Recently, I invited fellow bloggers to join me in writing about reward-based training of our companion animals. I did not know how many (if any) would want to join in. So when the big day came and 25 other bloggers joined me in sharing posts on this topic, I was delighted. I was especially pleased that dogs, cats and horses were all represented, because dogs aren’t the only animals that need training. 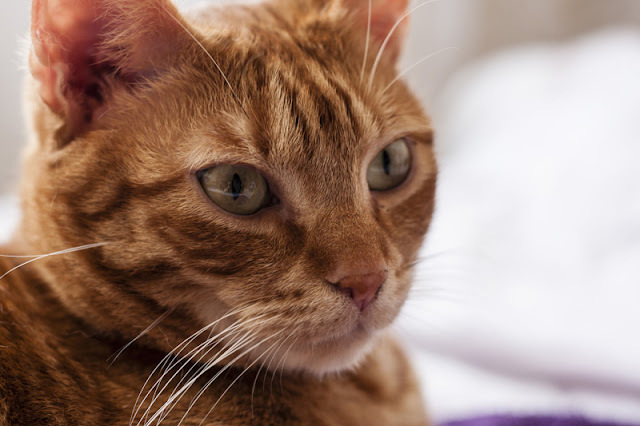 New research shows just how stressed cats are at the vet, but there’s a lot we can do to help. A recent study found 30% of dogs are very stressed in the waiting room at the vet, and it turns out things are even worse for cats. It comes as no surprise to learn many cats are stressed by visits to the veterinarian. 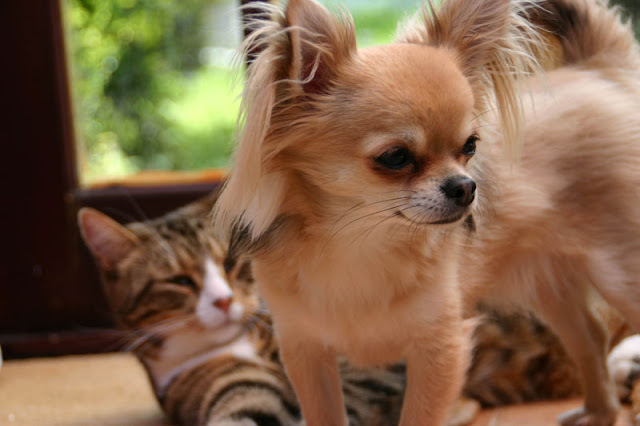 A new study by Chiara Mariti (University of Pisa) et al explores the scale of the problem, and has important suggestions for both cat guardians and vets on how to make things better. The survey found some cats are so stressed the vet is not able to examine them properly. 789 of the 1,111 cats in the study were reported to have been aggressive to a vet at some point. 24% had bitten or scratched their guardian at the vet. Many cats had areas that were off-limits for being touched by the vet, including the tummy, tail and genital area. Only 32% of the cats let the vet touch them anywhere. Reward-based training is the best way to train dogs. Here's what it means, and seven reasons to give it a try. 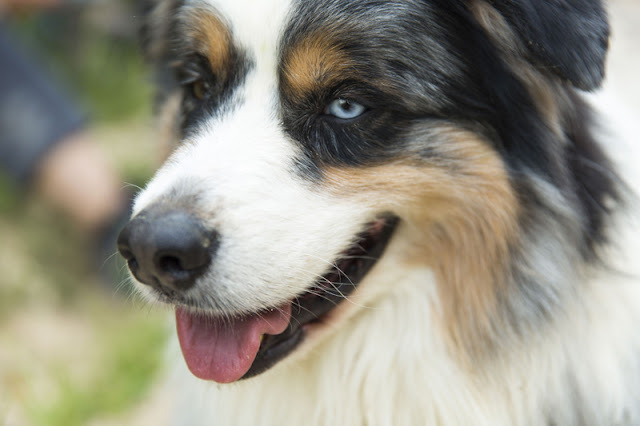 What is reward-based dog training? Put simply, it's using rewards to train dogs - giving rewards for good behaviour and withholding rewards for behaviours we don't like. Instead of using ideas like respect or dominance to train dogs, reward-based training looks at what motivates dogs and uses that in a humane manner to improve your dog's behaviour. 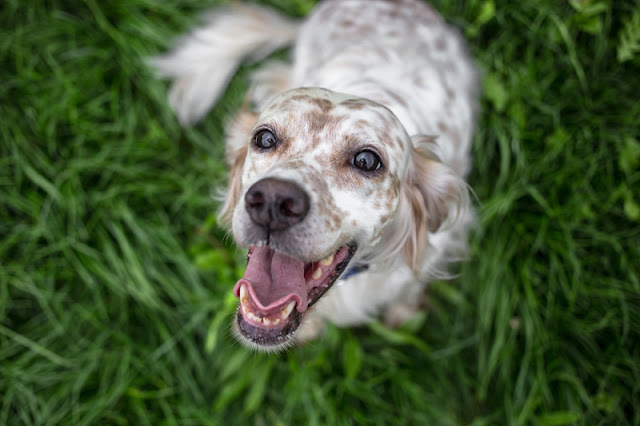 Reward-based training is also commonly known as force free dog training or positive dog training, because it relies on positive reinforcement. Whether you're new to training or an experienced pro, here are seven reasons to use reward-based dog training. Read the blog posts listed below, comment on them, and share your favourite posts on social media with the hashtag #Train4RewardsShare a photo of your dog (or other companion animal) who is trained using rewards on social media with the hashtag #Train4RewardsReward yourself for participating with a cup of coffee, slice of cake, a walk in the woods, or whatever makes you happy. We need canine science because common sense can lead us astray. 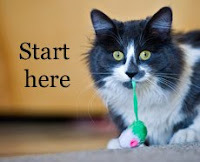 Recently I wrote about why science matters to our dogs and cats, based on findings from Dr. Paige Jarreau’s research that suggests science blogs (like this one) may contribute to readers having a better knowledge of science. I thought of this again recently because a comment I often see from readers – on any kind of science story on the internet – is "don’t we know this already? Isn’t it just common sense?" I understand the comment because sometimes, when the findings of a study happen to line up with our existing beliefs, it can feel like science is just common sense. But common sense can easily hold conflicting views simultaneously. And common sense often leads us astray (even in our knowledge of basic physics, as illustrated by Peter Ellerton writing about why we can’t trust common sense but we can trust science). New research finds out how hard ferrets will work to access different types of enrichment. Providing environmental enrichment is an important part of good animal welfare. For example, cats whose owners play with them regularly have fewer behaviour problems. We know a lot about enrichment for cats. What about ferrets? Earlier research has shown that more play behaviours are reported when there are more enrichment items. But although ferrets are a popular pet, we know little about their personal preferences. 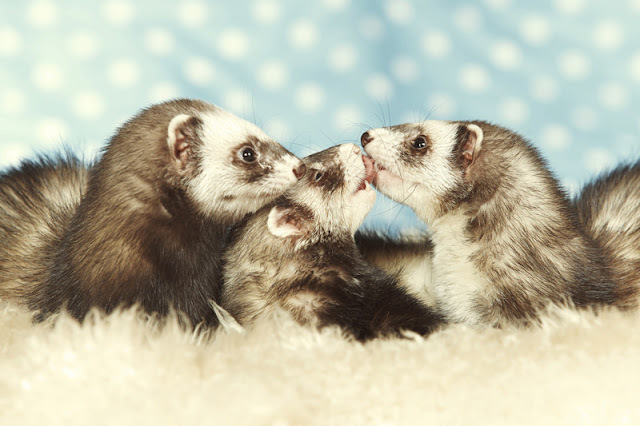 A new study by Marsinah Reijgwart (Utrecht University) et al has important tips for ferret owners.